Citroen is having no trouble selling its desirable DS3. 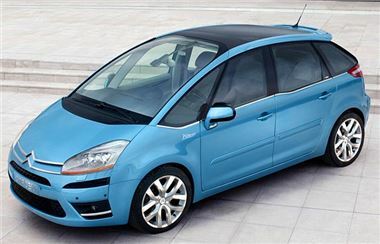 No fewer than 10,206 were sold in the first 7 months of 2012, making it by far Citroen's best seller. And, as for the rest of the range, affordable finance deals and 'Citroen Rewards' that amount to discounts of as much as £2,954. 3 years' free servicing & roadside assistance package on all models ordered between 1 August & 7 September and delivered by 30 September 2012.